I totally fell in love with a garter I came across on Pinterest and I only wished I had found them for my own wedding in October, but...next best thing is to give it to your cousin for her wedding! Loren, the designer and uber creative creator, makes all of her garters by hand and with love. 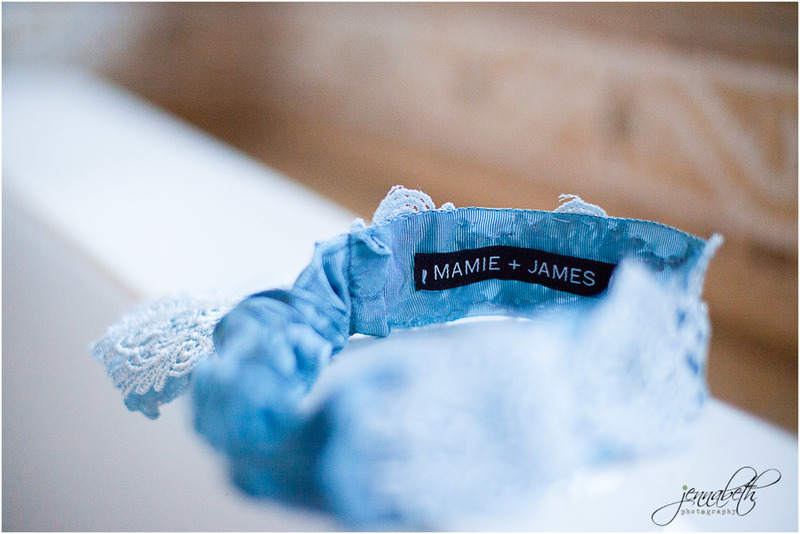 Another thing I love about Mamie+James is their cute saying on all of their labels: "Accessories that are meant to be laughed in, danced in, and loved in. For the girl who wishes to embark on her own series of adventures." Here were a few quick pics I took of the garters I gave my cousin - I gave Loren a small description of my cousin and she came up with the perfect design for her! 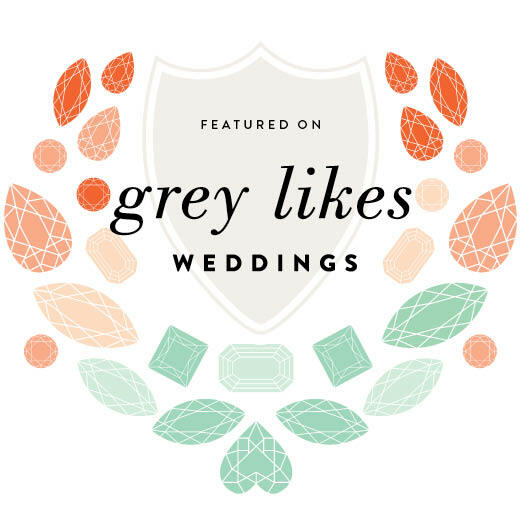 See more of Mamie+James garters here and they have a new line of Bridesmaid Dresses too!